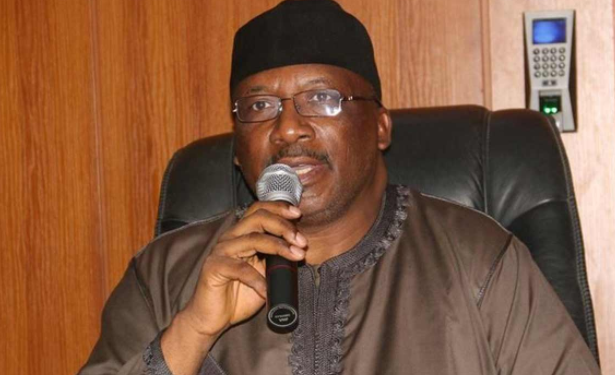 The Federal Government has announced the approval of the regularisation of “the dichotomy between holders of university degrees and higher national diploma” in the civil defence, fire, immigration, and prison services. “The civil defence, fire, immigration and prisons board (CDFIPB), at the end of its meeting held on Tuesday, 11th July 2017, under the chairmanship of the honourable minister of interior, Lt.-Gen. (Rtd) Abdulrahman Bello Dambazau, approved the regularisation of the dichotomy between holders of university degrees and higher national diploma (HND) in all the services. Before now, degree holders are one level higher at entry point than their counterparts with HND.